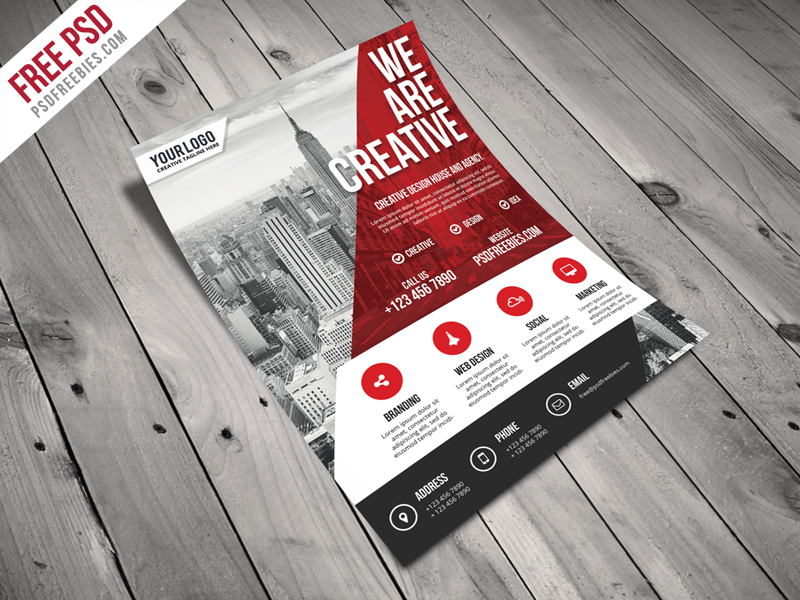 Download Modern Business Agency Flyer Free PSD. This Modern Business Agency Flyer is suitable for design studios, graphic design, webdesign agencies, modern companies, corporate organizations, business companies, banks, health insurance companies, eco companies, IT companies also can be used as a posters. This Template is so easy to use and customize.